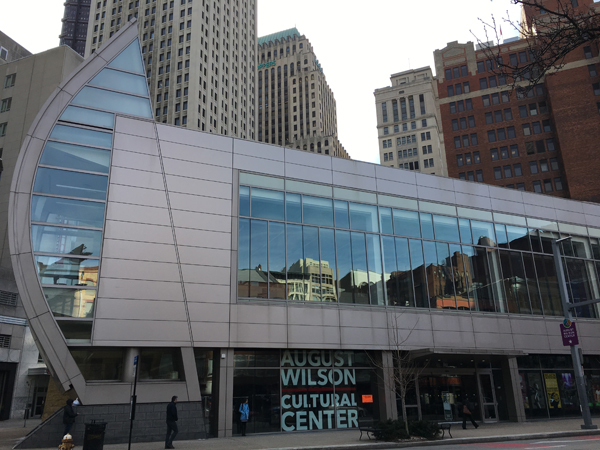 There is much to admire on this relatively short walk along Penn and Liberty avenues between Ninth and Tenth streets in Downtown Pittsburgh, including the August Wilson Cultural Center, David L. Lawrence Convention Center, and Pennsylvanian (formerly, Union Station). You’ll hear about the unique role of Liberty Avenue in the City’s Downtown street grid and about the importance of the railroad. You’ll see how commercial architecture evolved in the late nineteenth and early twentieth centuries and how contemporary sculpture and public art enliven the area now. Many of the historic commercial buildings have been repurposed for new restaurants, schools, apartments, art galleries, and hotels, thereby creating a visually appealing and lively, inviting scene in the upper portion of Pittsburgh’s Cultural District.